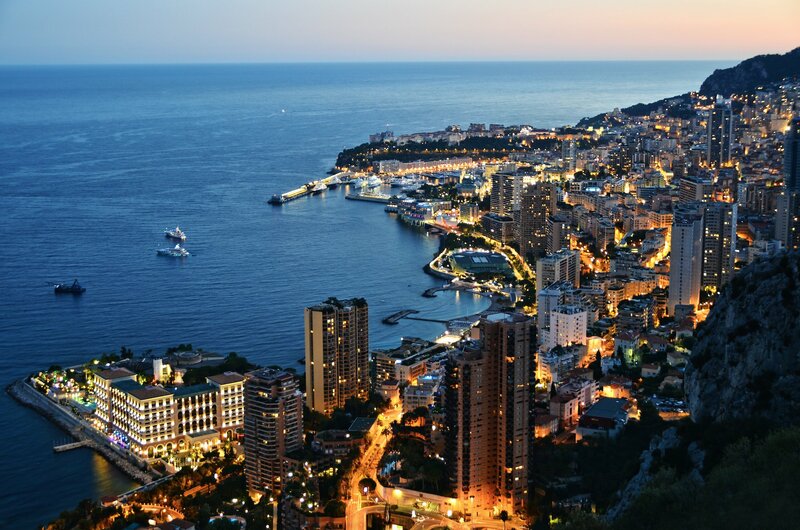 Monaco is a fantastic area to experience in your Cote d’Azur yacht charter. Many people charter a yacht in the Cote d’Azur to involve themselves in the excitement and frivolity of Monaco. Synonymous with the yearly Grand Prix, the casinos and the decadent indulgence of living which is included with any tax free haven, Monaco is a heart of glamour and riches. Monaco is among the Mediterranean harbours most people have dreamed about relaxing on the afdeck of a luxurious yacht. 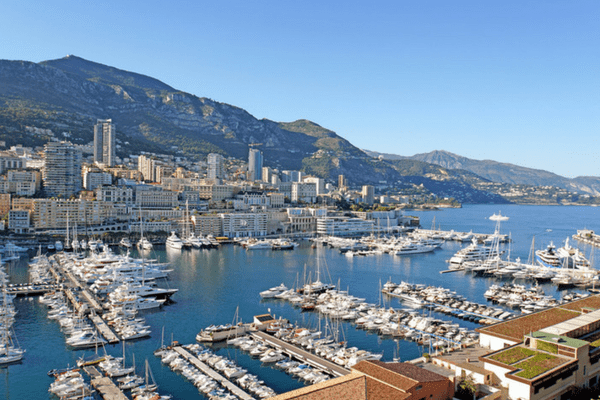 Monaco is an important part of any French Riviera, yacht charter vacation on either a sailing or power boat. Despite the tendency toward materialism, this tiny principality is steeped in natural beauty and history. 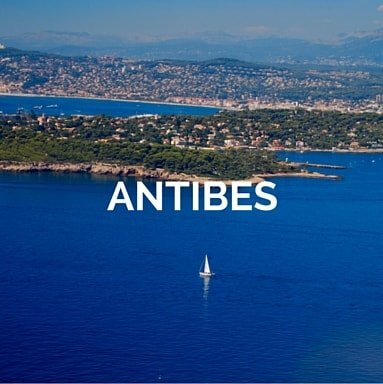 Everything you need is in close proximity to where the charter yachts are moored as the principality is only one square mile in absolute size. Monaco is made a certainly unique yacht charter destination by all this and will leave you desiring more for years to come. 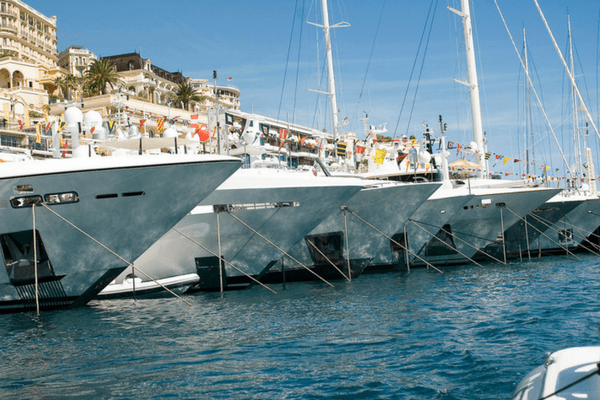 Who could resist a Monaco Grand Prix Yacht Charter in the center of the luxury yachting world? Wander the through the exhilerating exhibits at the Oceanographic museum that is historical, or dine in some of the finest restaurants in the world. 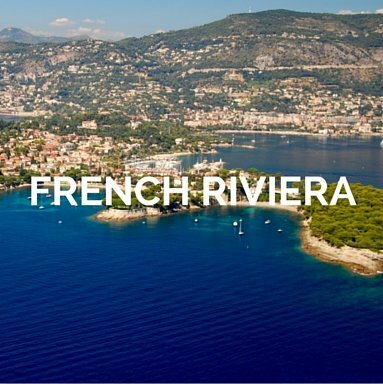 Be sure to make a fast visit to “Le Rocher” where the royal palace is situated, and take in its spectacular views that dominate the Mediterranean. 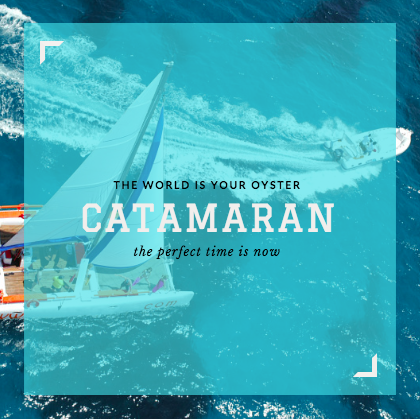 Whether for the day, a long weekend or an extended charter, have a look at our sample itinerary and check out our restaurant recommendations to start planning your trip! Created in response to growing demand for a firm with a simplified approach and a less complex way of doing things, strong personal relationships are in the center of our daily business. 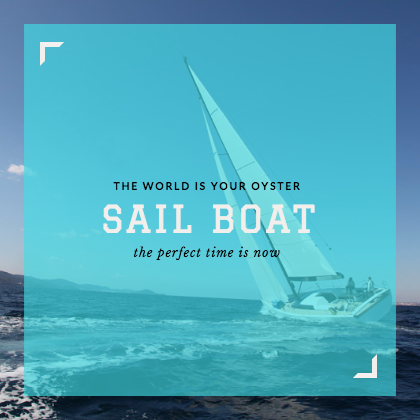 Your Boat Holiday offers transparent, professional guidance and assistance to luxury and exclusive yacht charters in Monaco. Looking for Monaco yacht party? You are in the right place! Monaco in May is definitely the place to be when the Formula 1 Grand Prix, one of the most significant worldwide racing events of the year happens in its meandering roads. Get your adrenaline pumping and experience all the thrills during your Monaco yacht charter from the water. Who can resist a front row seat at one of the biggest occasions in yachting and Formula 1? 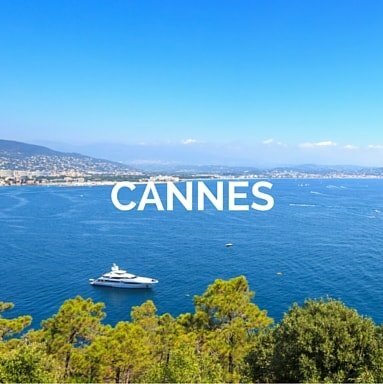 Our experienced team of charter brokers can direct you through the process of chartering a yacht for the Monaco Grand Prix, from picking the ideal yacht and fastening a highly sought after mooring in port to ensure that you have the best seats for the Formula 1 activity. The Monaco Grand Prix is a superb chance to host corporate events, foster your institution’s presence, or just entertain guests and customers on board. 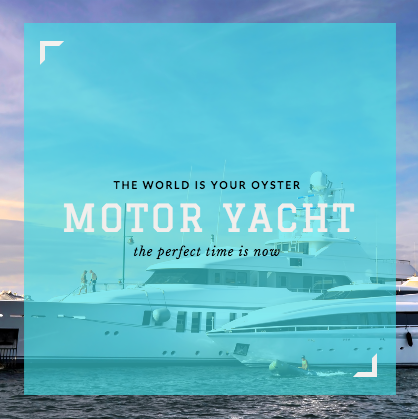 We’d highly recommend a motor yacht if you wish to see as much of the French Riviera as potential. 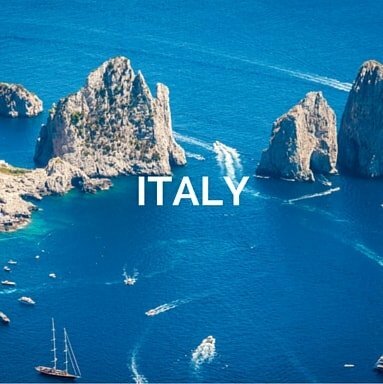 This would allow you to explore Italian shoreline and the French Riviera in exactly the same week! 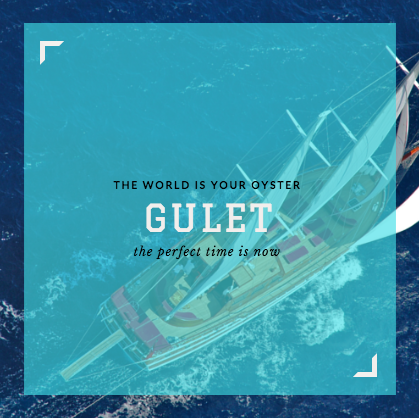 If you would prefer a peaceful and tranquil cruise around the rugged shoreline that is French at a slower speed, we’d urge chartering a luxury sailing yacht. 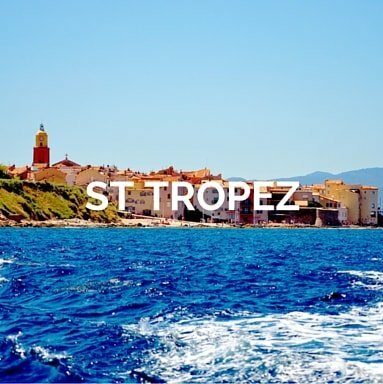 Among the finest characteristics of the Côte d’Azur is the absolute variety of allure and culture each port town possesses, so you’d better try and explore as many as possible! Celebrate race-day victor rather than having to nudge your way through the crowds in the streets while relaxing in your yacht’s hot tub. Greatest and most notable charter yachts are ’sed by a couple of ports in the Western Mediterranean action as attractions for the world. Monaco is leading among them. Like Antibes and Saint-Tropez, Monaco is a facility of glitterati and paparazzi. Royal families and Hollywood stars, company titans equally con brink here each summer to bask in the sunlight as well as the aura of importance. 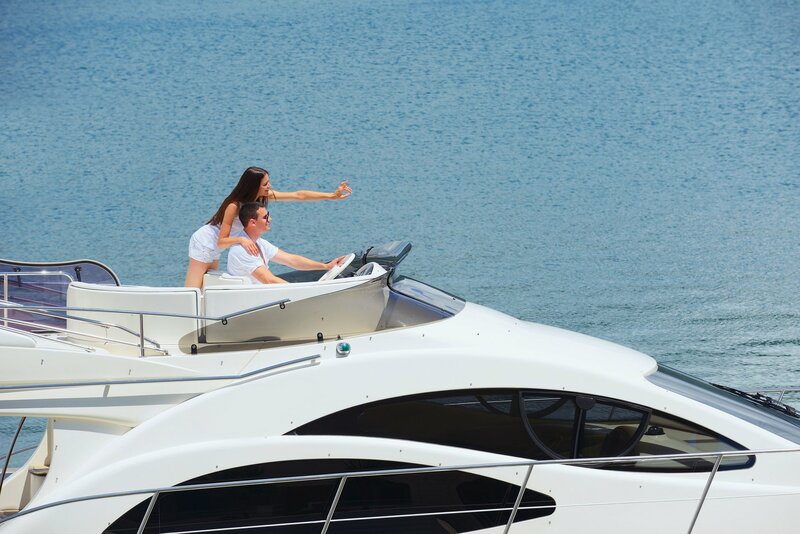 A Monaco GP yacht charter offers endless possibilities of things to do. Bask in the splendour of the Grimaldi Palace, or relax at the resort of the Thermes Marins Monte-Carlo serenity in uninterrupted. In the evening, head to the infamous Casino and try your luck in a game of Black Jack in true James Bond fashion. A Monaco yacht charter offers endless possibilities of things to do. Bask in the splendour of the Grimaldi Palace, or relax at the resort of the Thermes Marins Monte-Carlo serenity in uninterrupted. In the evening, head to the infamous Casino and try your luck in a game of Black Jack in true James Bond fashion. Dine in delight in especial dishes including the renown black cod, and the brand-new Nobu Monte Carlo eatery whilst overlooking the sparkling Mediterranean. In case you are not ready for the night to end, dance the night away at the atmospheric and fashionable night club, Twiga, that is situated right before the famed F1 tunnel at the bottom of the Fairmont hotel. What activities are you planning for your Monaco GP yacht charter? 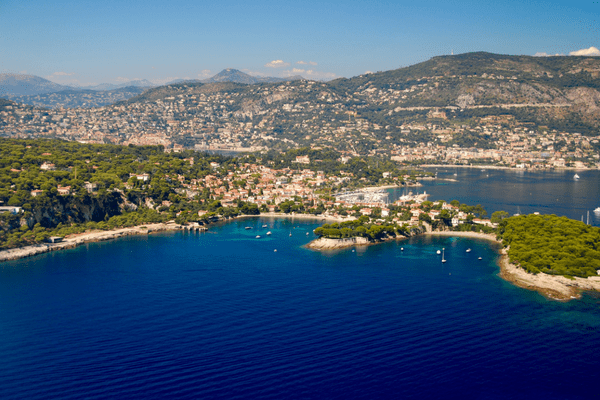 Planning a wonderful getaway along the French Riviera this summer? 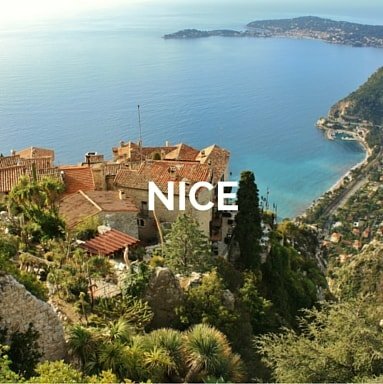 Before taking a short transfer to Port Hercule to step aboard your luxury Monaco yachts, start by flying to Nice Airport. 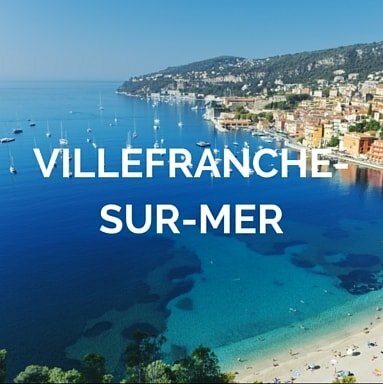 Sit back with a glass of champagne in hand, as you cruise in style along the French Riviera, touring around dreamy destinations such as the scenic Villefranche-sur-mer.